The world has recently been shocked by multiple terrorist attacks all emanating from the likes of ISIS, one of the largest and most well funded terrorist organizations in the world. The recent assault in Paris was not the only devastation to occur, and yet it was one of the most gruesome for the western world. In the wake of such attacks, people take to the internet and begin to spread fear – their own fear. Lies are told to those who will listen, and these tall tales will end up getting someone seriously hurt or killed in the long run. 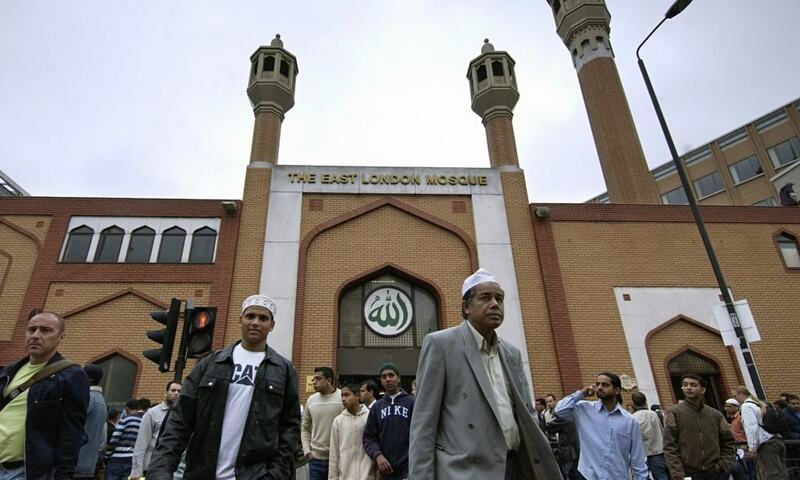 Following Paris, for example, it was said that Muslims in the UK were celebrating the bombing and shootings. This was, obviously, completely false. Yet it was spread throughout the world. Here are ten dangerous lies that people have told after a devastating attack. 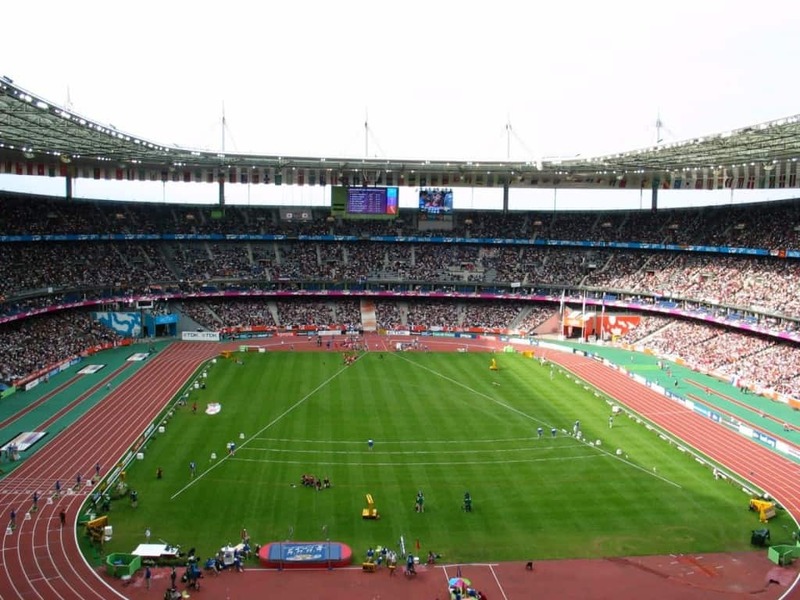 At the Stade de France in Paris, a would-be suicide bomber was stopped by a security guard before he could enter. The vest was detonated outside, killing only the guard and the bomber. The security guard was a Muslim named Zouheir. Because he was a Muslim, however, the media refused to report on the matter. 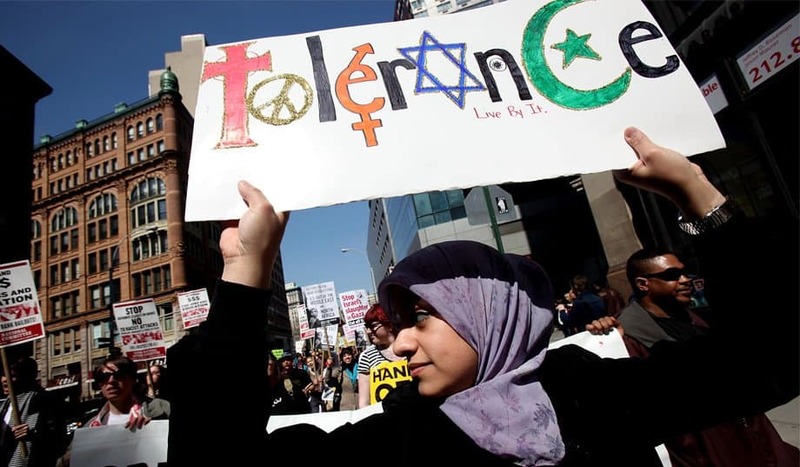 Following the recent Paris attacks on November 13, 2015, which ended with around 130 people dead, various videos showed Muslims within London smiling, celebrating, and waving Islamic flags. The video quickly received over 500,000 views. The video was not actually from London, and could have brought further attacks to the people there. Japan has not yet been attacked, and people are saying this is because Japan somehow manages to keep the Muslims at bay. 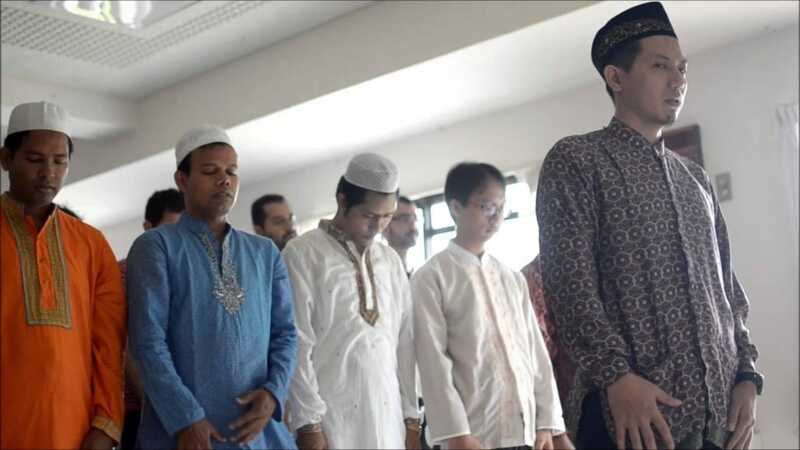 According to reports, Muslims can not gain citizenship, cannot rent homes, and cannot perform their religion in the country. This is all false, though. 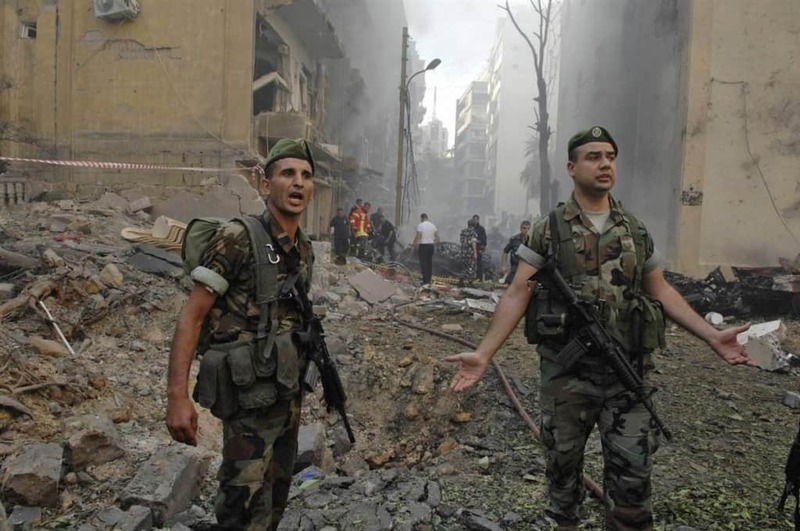 Just one day before the Paris attacks, two ISIS bombers detonated suicide vests in Beirut, killing 43 people. The media, who was all over the Paris attacks, refused to report on the bombing at all. At least, that is the rumor going around. The media actually did extensive coverage on the attack. 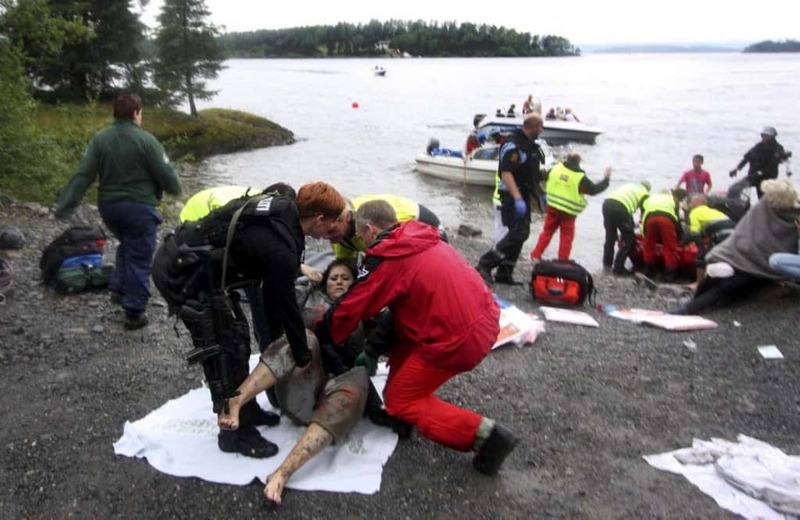 On July 22, 2011, white supremacist Anders Breivik detonated a bomb in Oslo and then shot a crowd on Utoya Island, killing 77 people. 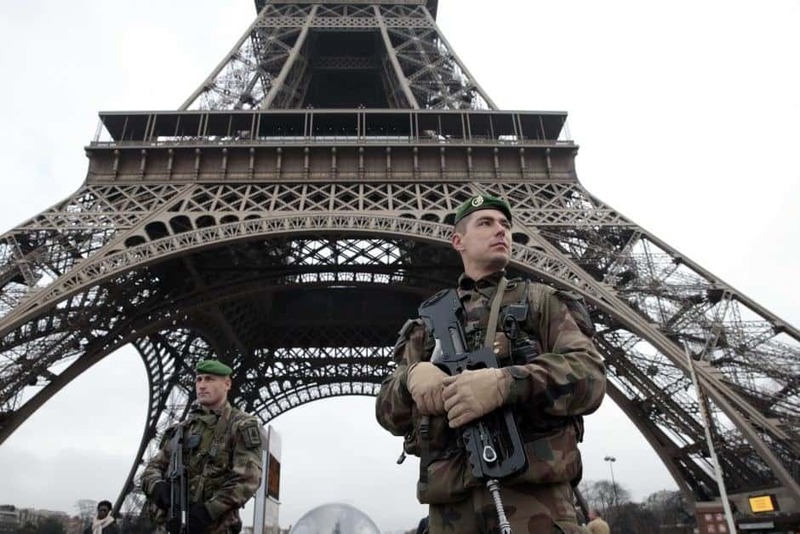 Rumors began spreading that this attack was actually a Muslim assault, but it was not. 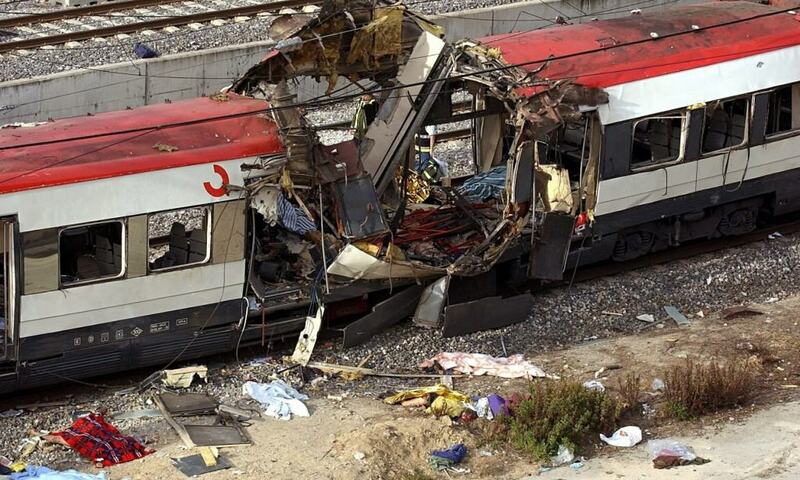 Some false reports claim the 2004 Madrid Train Bombings were the work of Basque Separatists. Nearly 200 people were killed when the bombs detonated on the train. There was a lot of evidence pointing to Al-Qaeda, however, which Prime Minister Jose Maria Aznar chose to ignore. 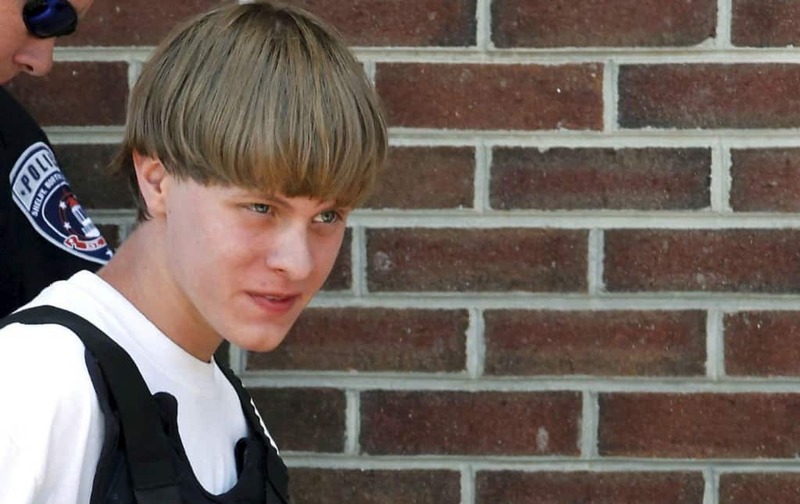 In June of 2015, Dylann Roof, a neo-Confederate, walked into a black church in South Carolina and shot nine people dead. Apparently, white sympathizers ended up supplying the young man for his legal defense with around $4 million. This was completely false, however. According to Donald Trump, the Paris attacks were all caused because of gun control. Trump claims that by not liberalizing gun laws, people were unable to prevent the attack. This is, obviously, highly false. That attacks would have happened one way or another. 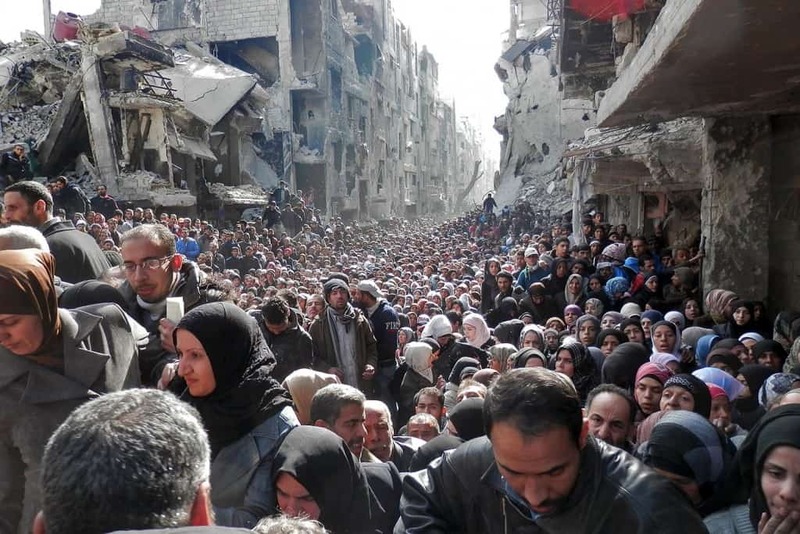 A Syrian refugee passport was discovered near the body of one of the bombers, leading everyone to believe refugees had caused the attack. The passport ended up being a fake, though, and more specifically of a man who had died months prior.